Customer satisfaction is our top priority. We are a well established, family run local garage in Nottingham so you can have total confidence in our honesty and workmanship. We’re happy to carry out all aspects of car servicing and car repairs no matter the size of the job – from a light bulb change to an engine replacement. 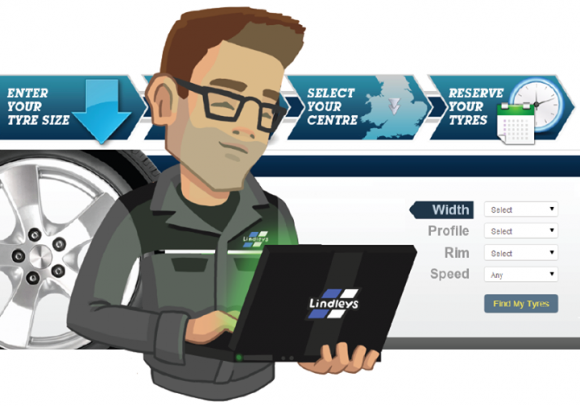 Arnold Tyres have exclusive online discounts as well as a live online booking in system for your convenience. Simply choose the service you need and select a date and time. Alternatively, feel free to call our Nottingham garage on 0115 871 7273 during work hours if you’d like to speak to someone. More info on our Other Services. We stock well over 500 tyres including products from many leading manufactures including Michelin, Avon, Pirelli and many more, we also have a large range of budget tyres in stock. We have accounts directly with the tyre manufacturers that enables us to offer a highly competitive price. More info on our Tyres. We only use Castrol Oils for our services, oil changes and the correct oil usage is the single most important aspect of looking after and prolonging the life of your engine. We do not cut any corners when it comes to the quality of the products we use on any of our services, you will however notice that our prices remain very competitive. More info on our Car Servicing.